The Crowne Plaza Hotel Dublin Blanchardstown, one of Ireland's newest 4 Star luxury hotels, offers a unique location setting this hotel apart from all other hotels in Dublin whether it’s for business, leisure or shopping in Dublin. 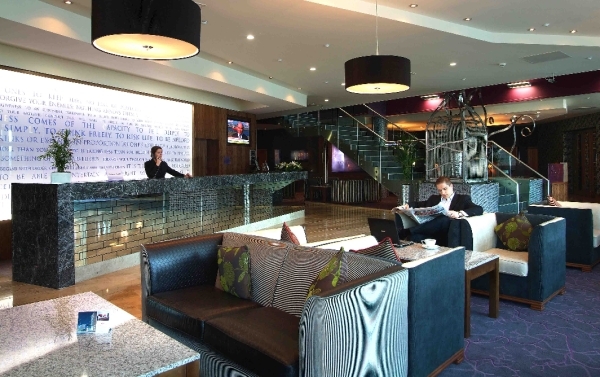 With the Blanchardstown Centre, Ireland’s biggest shopping centre, on our door step the Crowne Plaza Blanchardstown offers guests an ideal hotel location for shopping, cinema, bars and leisure facilities in Dublin. Ample complimentary car parking is available to all our guests. We have 281 spaces in our underground car park. 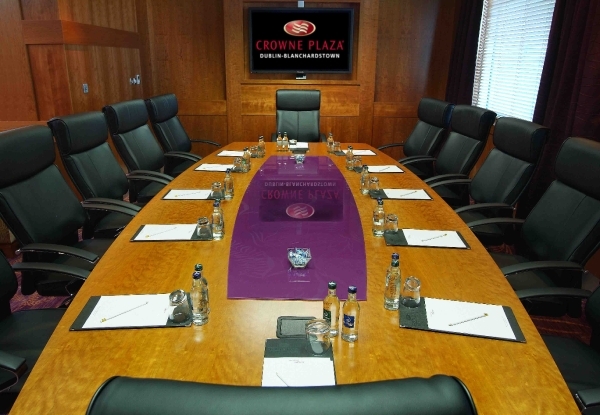 The Crowne Plaza Hotel Blanchardstown is accessible for all and the unique location and proximity to some of Dublin's major tourist and leisure attractions sets this hotel apart from all others. 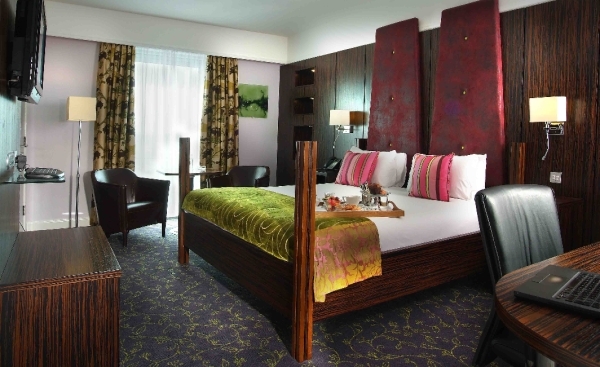 It is a great base from which to explore Dublin Zoo, the National Aquatic Centre or to engage in some retail activity. 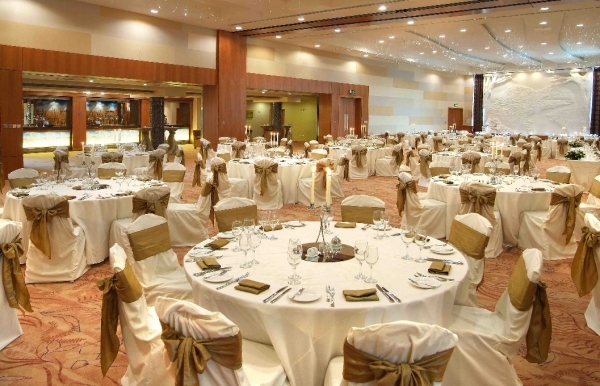 The hotel is located close to the Ballycoolin and Blanchardstown Corporate Parks.